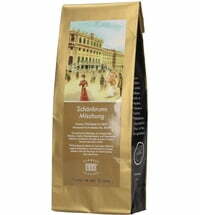 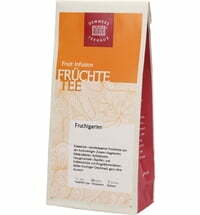 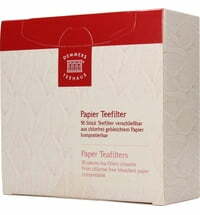 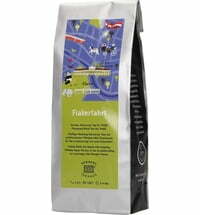 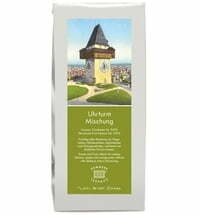 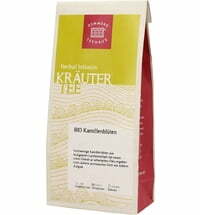 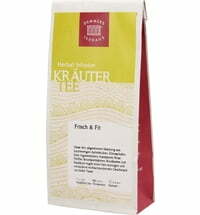 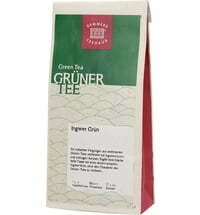 DEMMERS TEEHAUS stands for top quality organic and conventional teas. 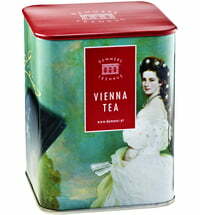 The very first DEMMERS TEEHAUS store opened its doors in Vienna's city centre in 1981. 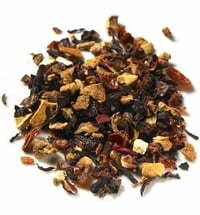 The utmost care goes into the selection of ingredients used for each tea infusion. 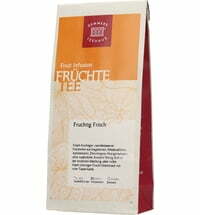 Numerous quality assurance measures ensures that you are getting the hight tea enjoyment that brand has to offer.